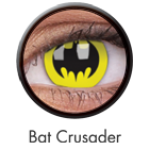 Your eyes can be your most spectacular accessory. FreshLook ColourBlends. The patented 3-in-1 tec.. 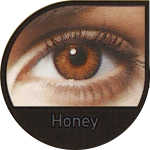 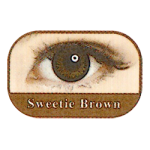 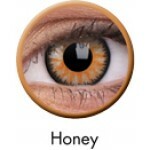 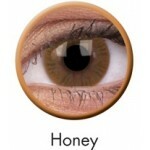 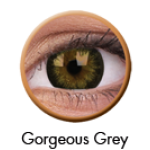 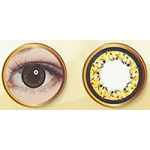 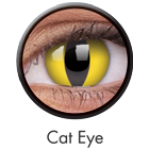 Introducing the new Colorpia Honey coesmetic contact lenses. 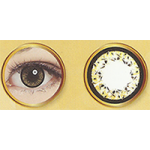 Now, no more dullness, only beautiful e..
Get ready for a modern style with COLORPIA The Leaf cosmetic contact lenses. 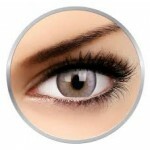 A fresh and refreshing .. 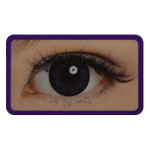 Introducing the new COLORPIA MIMI cosmetic contact lenses. 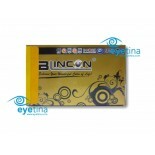 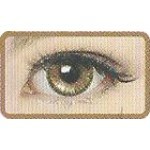 Now, no more dullness, only beautiful eye.. 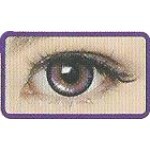 Introducing the new Colorpia pretty cosmetic contact lenses. 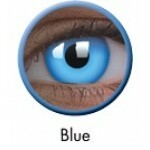 Now, no more dullness, only beautiful e.. 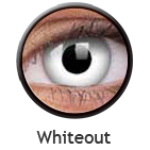 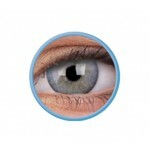 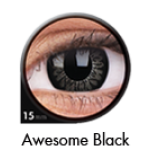 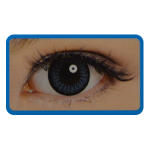 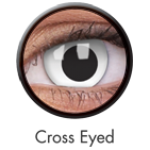 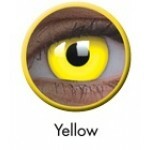 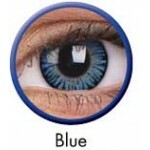 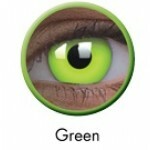 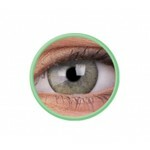 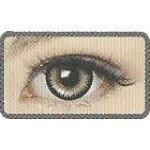 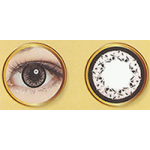 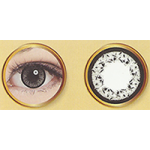 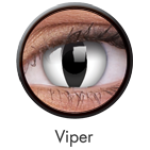 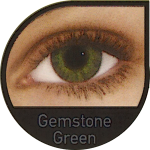 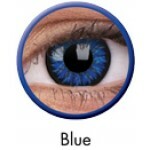 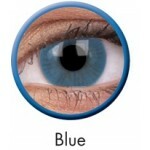 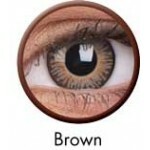 Explore the amazing collection of ColourVue Contact Lenses. 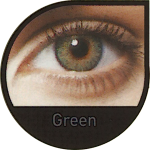 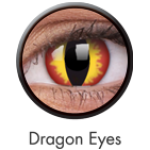 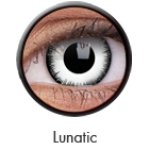 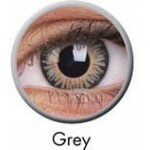 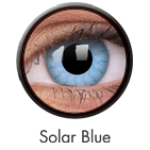 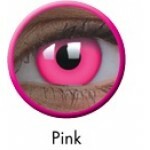 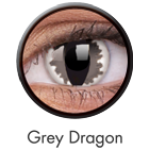 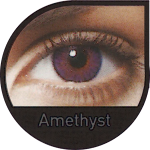 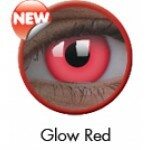 ColourVue lenses are available in ..